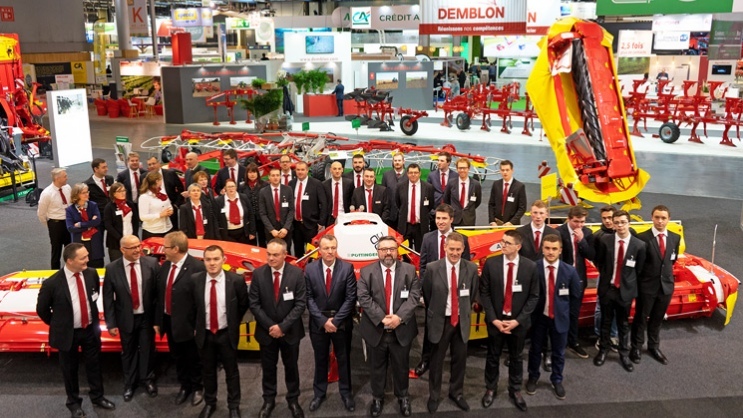 With 1,800 exhibitors and 232,000 visitors from 135 countries, the SIMA show in Paris is one of the largest agricultural technology trade fairs in Europe. The trade fair for agriculture and animal husbandry took place from 24 to 28 February 2019. All well-known manufacturers were represented with a stand. The mood among both exhibitors and visitors was very positive. Many farmers from Austria, Germany and Switzerland were also attracted to Villepinte, the exhibition centre to the north of the French capital. The numerous visitors were impressed by a wide selection of machines from across the product range: from grassland to soil cultivation and seed drill technology. There was also a great deal of interest from the media. Numerous international journalists visited the stand to find out more about the innovations. PÖTTINGER France had two reasons to celebrate at the fair. 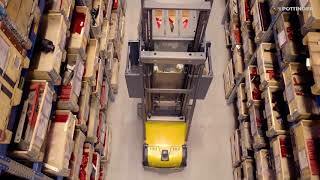 20 years ago, PÖTTINGER France was founded as an independent sales subsidiary. This special anniversary was celebrated with a competition. The dealers were especially thanked at a gala evening for their excellent cooperation and trust over the past 20 years. On 25 February 2019, the NOVACAT A10 CROSS FLOW was awarded the title "Machine of the Year 2019". A specialist jury of international agricultural journalists voted and awarded the coveted prize. 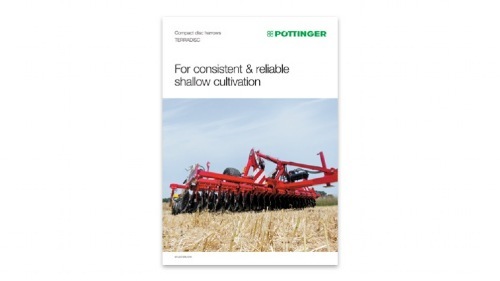 The revolution in mowing technology from PÖTTINGER won the award in the Mower category. T.C. Truesdell (Vice President of Global Marketing), Pierre Reymann (Head of Marketing PÖTTINGER France) and Daniel Ratzberger (Head of Product Management) accepted the award. The fair once again underlined the importance of France as a market for PÖTTINGER. 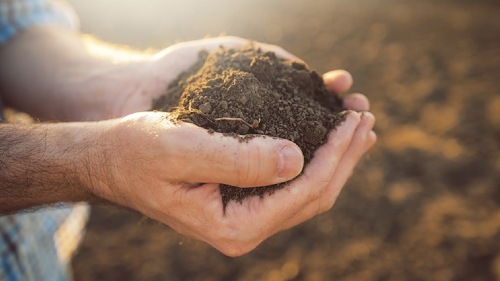 With its wide range of products for the best forage and the best soil, the Austrian family-owned company also shows its colours very strongly internationally.